The amazing guide on how to keep your computer cooling. Computers, just like other machines utilize a given percentage of power and the rest of the power applied comes out as heat. Too much heat slows down your PC hence the need to keep it as cool as possible. The first way to keep you computer-cool is by giving it a space. 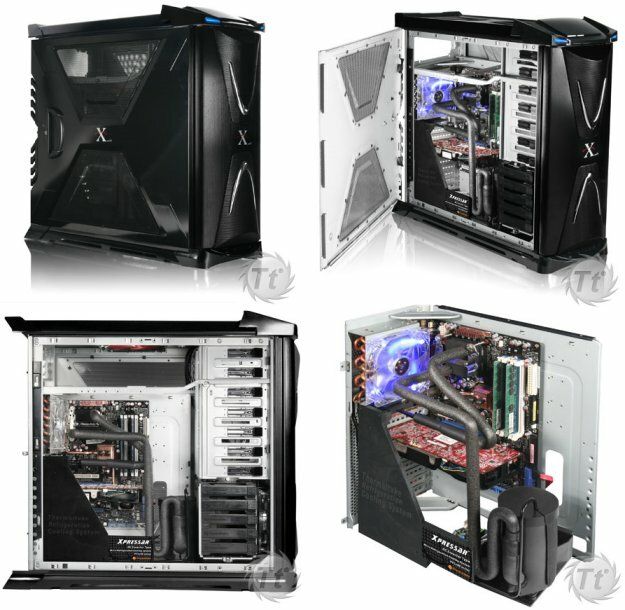 The room should be spacious enough to allow the PC draw enough air to keep it cool. The second way of keeping your computer cool is by keeping it clean. Dust particles retain heat and thus making your computer have a slow processing speed. The third way of cooling your system involves a fan. They work just like you lungs, taking out the hot air and allowing cooler air in the system. This system is only fair because it only brings the temperatures down for some hours and you will be required to shut your system down to cool it. The fourth way to cool your pc is by use of heat sinks. They are metal stacks that absorb heat from the PC. The fan now blows over the metal stacks and hence ejecting the accumulated heat as hot air. You can also cool your system by use of fluids. This system works more likely as refrigerator cooling system. The cooling fluids run through a water pump and absorb heat from the system and then the radiator works on the heat. This process is silent and efficient. The sixth way, this method is called heat subversion. In this method, you simply sink the mother board in the no conducting liquid and cool it. This method is perhaps the most effective since it involves no risks at all. There is also the seventh and effective way of cooling your computer system is phase change cooling. It involves an interesting method. You simply condense gas to a liquid and the heat it back to gas. In the process, your computer system is cool. The heat that turns it back into gas comes from the computer system. You can also install a speed fan in your system. This way, the software will show you the most affected areas and automatically control the fan speed to that effect. You can also decrease heat production by cooling the video cards. This in effected will minimize heat build up in your system. You can also regularly replace the heat sinks and fans with more effective ones once they show signs of wearing off. You can also add extra fans to keep up with heat production. The tenth way is by making sure the air flow in your system is perfect and hence, nothing hinders proper air flow.